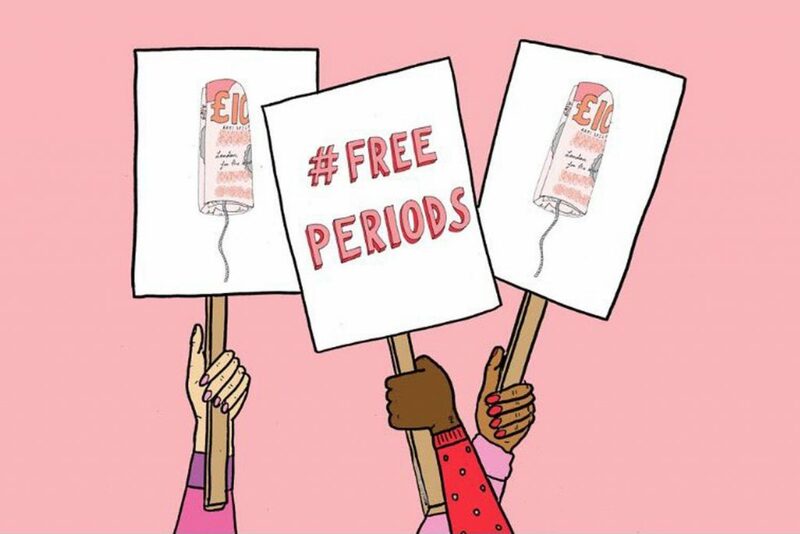 We’re super proud to be listed as a partner on the #FreePeriods campaign website, initiated by the amazing Amika George. Hooray for collaboration! Next PostNext Calling All Women! Get Heard in UK Parliament!